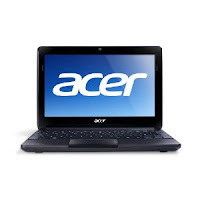 Acer Netbook for just $229.99! Acer Aspire One AOD257-13685 10.1-Inch Netbook (Espresso Black) : Check out this great Netbook by Acer! This 17.3″ Netbook is great for traveling or going to meetings without hauling around a big laptop!